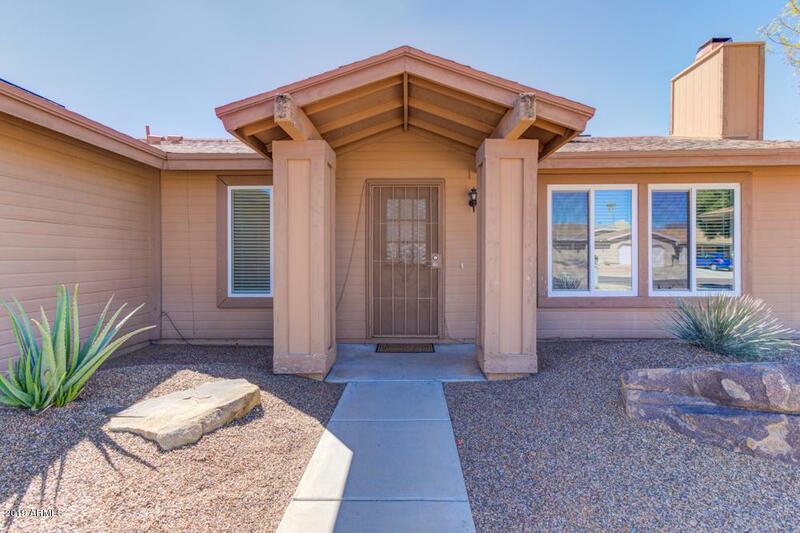 Nestled in a quiet neighborhood, behind the Westin Kierland Golf Club, sits this charming 3BD/2BA home. Lots of newer features here! A/C unit just 2 years old! Recently installed wood plank tiles throughout, double-pane, low-e windows installed (2018), newer bathroom fixtures, including a bidet in the master bedroom. 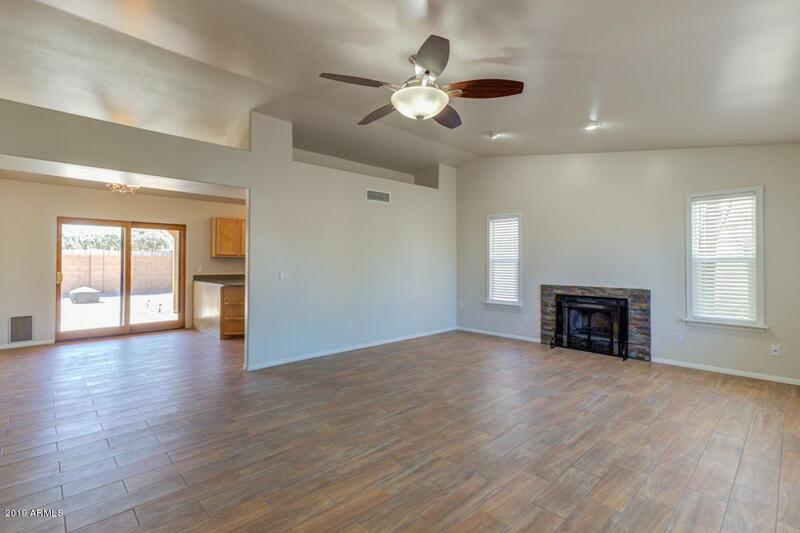 Vaulted ceilings give the living room area an open feel. 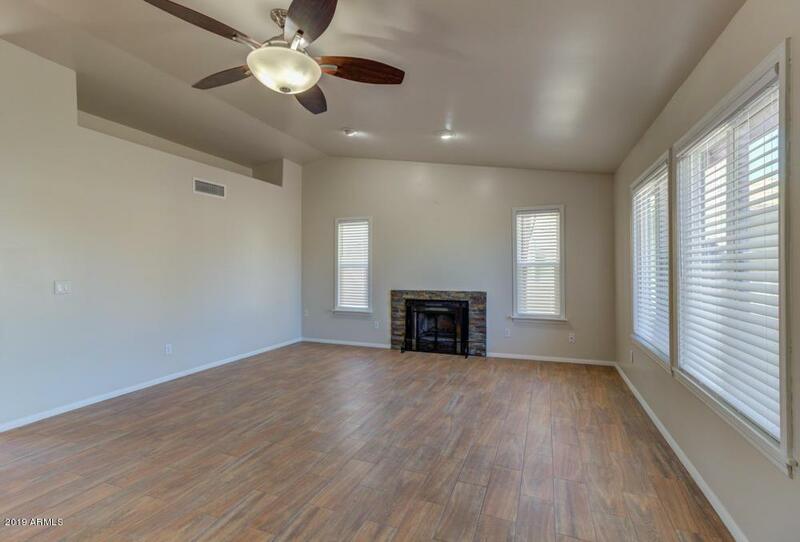 Popcorn ceilings removed and fresh interior paint! Kick back with low maintenance desert landscaping in front and back. Powered by solar energy, you will enjoy low utility bills year round! New water heater installed 2/21. Did I mention no HOA? Easy to show! Cross Street Scottsdale Rd. & Bell Rd.